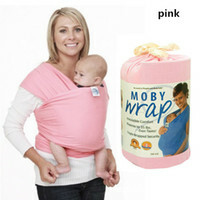 February 14, 2012 jacquiodell Entertainment, Must Have Products, School Time! What kid doesn’t love the zoo? Colorful pages? A story that sounds like a song? 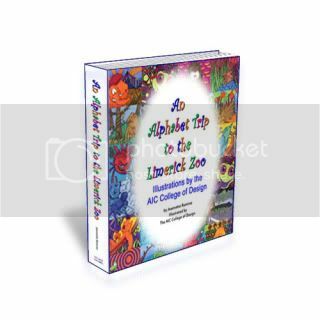 “An Alphabet Trip to the Limerick Zoo” is a book that every child should have. The pages are bright and colorful. What I found that was neat is each of the pictures are done in marker by one of the students of the AIC College of Design. With all the different artist it makes fun and surprising to see how the next person designed their picture. This was my son’s favorite letter. Each letter of the alphabet is assigned an animal that starts with the same letter. A limerick is written specially for each animal. The limerick actually describes and/or teaches you about the specific animal. Not easily done, but a great idea. It makes the book even more amazing. Here is a taste for you . . .
And all that she’ll do is to nap. Is it my cat I see? Or does kitty own me? Not only is this book fun for the little kids to listen and look at it is also educational. It works great for teaching them about the alphabet, poetry(limericks), and Zoological studies. Another great feature is the coloring book. For example if you need help keeping one of the younger ones, like my son, still while you are reading you could give him/her the coloring book. They could color the pages along with you while you read!! Works great! !